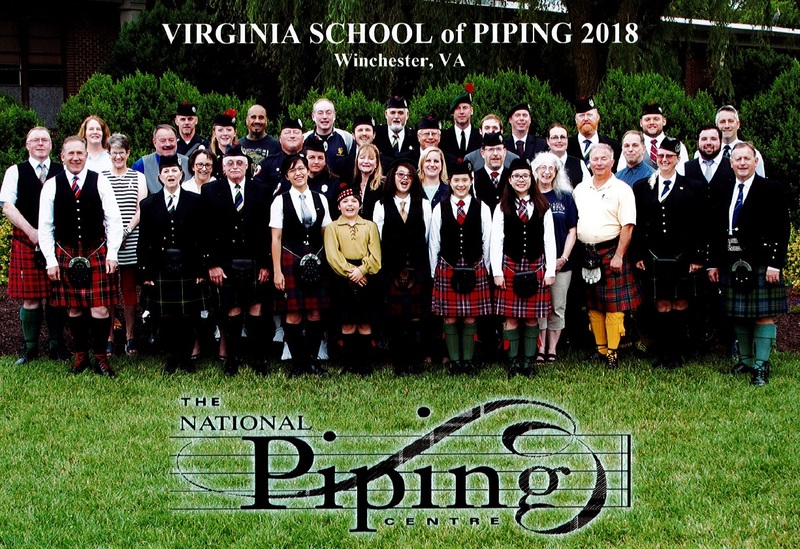 Join a stellar line-up of teachers in 2019 as The National Piping Centre returns to Shenandoah University, Winchester, VA for its annual Summer school. 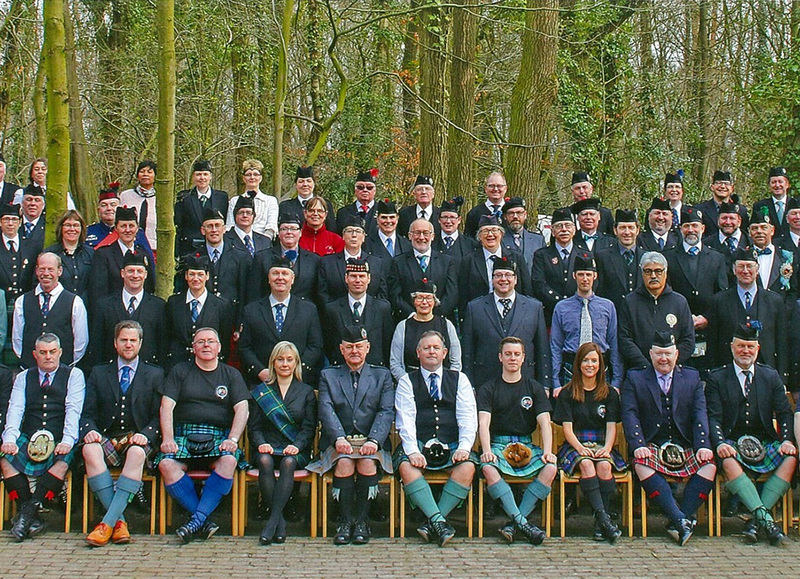 With piping tuition some of the world's best instructors, this will be a school not to be missed! The Annual Winter School in Homburg will return to the Jugendherberge (youth hostel) in the town in Saarland, Germany, from 10th - 17th February 2019. 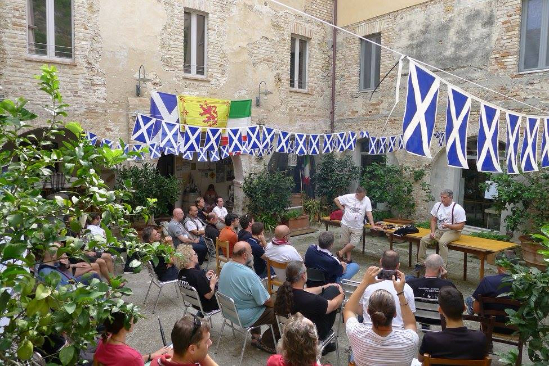 Read on for more information and to book now!